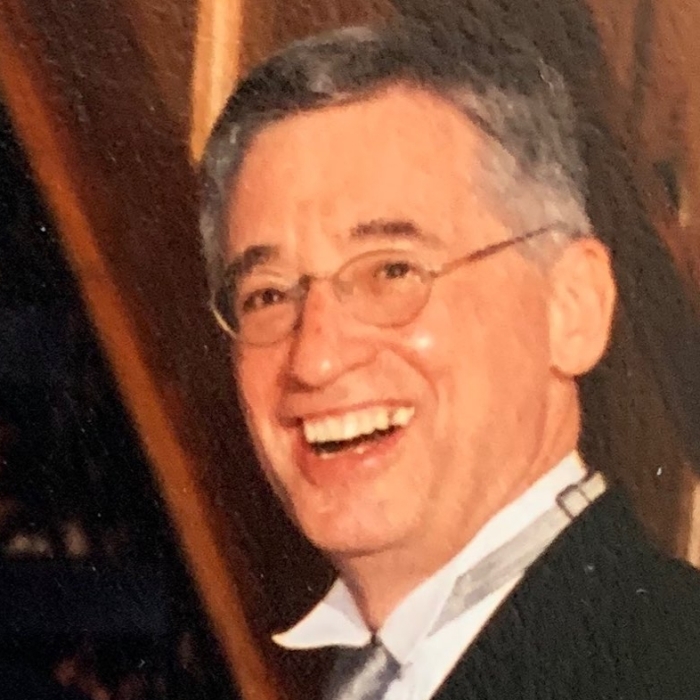 Joseph Chacon, 72, of Manahawkin passed on Sunday, April 14, 2019. Born in New York City, he was predeceased by his beloved wife Mary Chacon. Surviving are his three loving children, Joseph Robert Chacon, Matthew Chacon, Rob and wife Brynne Chacon; two cherished grandchildren, M.J. and Elayna; his siblings, Linda Dierking and Carl Chacon. A Memorial gathering will be held Wednesday, April 17, 2019 from 6 to 9 PM at Barnegat Funeral Home, 841 W. Bay Ave., Barnegat.